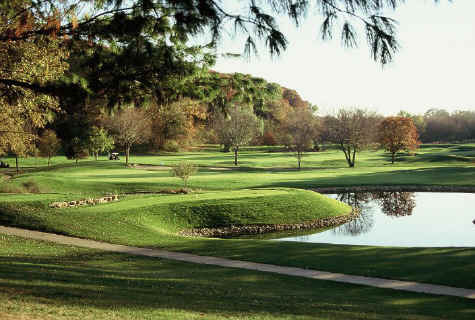 Pinnacle Country Club is a beautiful private country club located off Knoxville Road near Sherrard, Illinois. Monday: 1st tee open Noon. Please call ahead to accommodate when your group would like to play. Opened in 1962, Pinnacle CC hosts the PGA Tour's John Deere Classic Pre-Qualifier and Open Qualifier.